St. Anthony’s Women’s Ministry makes lovely Palm Altar pieces for the Lenten season. 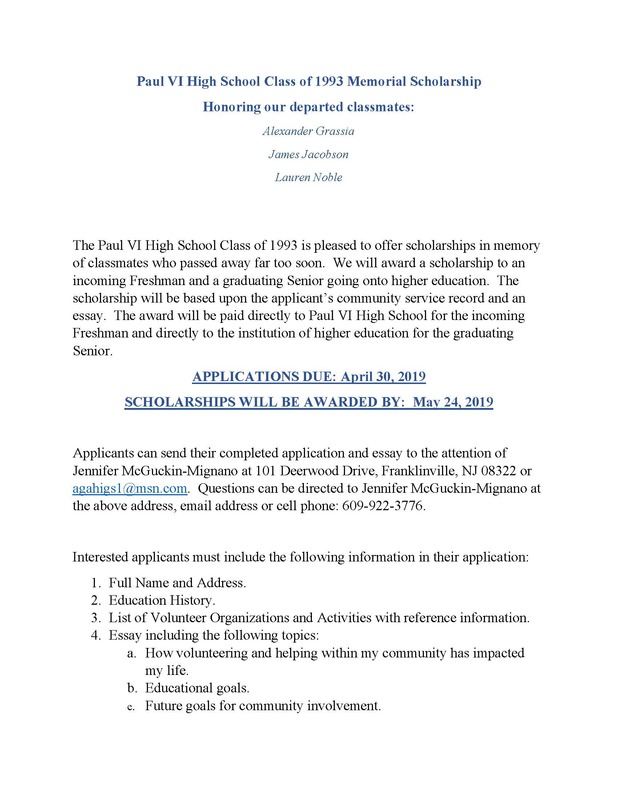 Please consider ordering for your ornamental needs and to support their fundraising for the Honor A Student Scholarship for graduating high school seniors. Please see the forms and descriptions below. Please note the order deadline of March 24th. You may also download and print them. Thank you for your support! 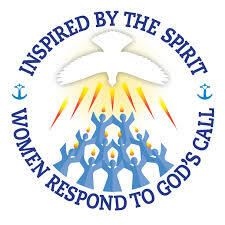 St. Anthony’s Women’s Ministry is a fellowship of women striving to serve others. 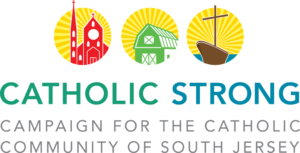 We meet the third Wednesday from September through May in the Pope Francis Room at the Faith Formation Center near Assumption Church from 7-8:30 pm.